Here's Lily and Tweet along with their snowman friend wishing you warm things this winter! I think all the Pink Cat Studio stamps are just adorable, and I now own *several* of them thanks to Limelight Papercrafts! Mandy carries most if not all of the PCS line, so head over there and check them out! I added angel wings shimmerz to Lily's "fur", and it makes her earmuffs look really dark though they are the same color as the rest of her trim. I love shimmerz, it's so easy to use and looks great! Mandy's got a great selection of colors. The Christmas shopping season will very soon be upon us, so Mandy has put together some fantastic deals for you! Make your plans to do some shopping at Limelight Papercrafts! 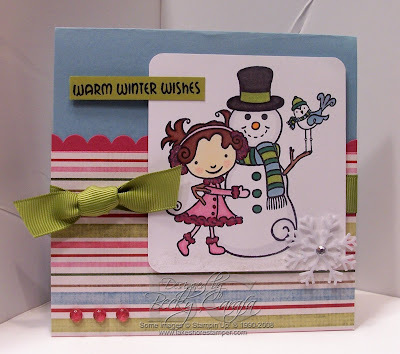 Bundle Up cardmaking kits are in the limeLIGHT! Hooray! 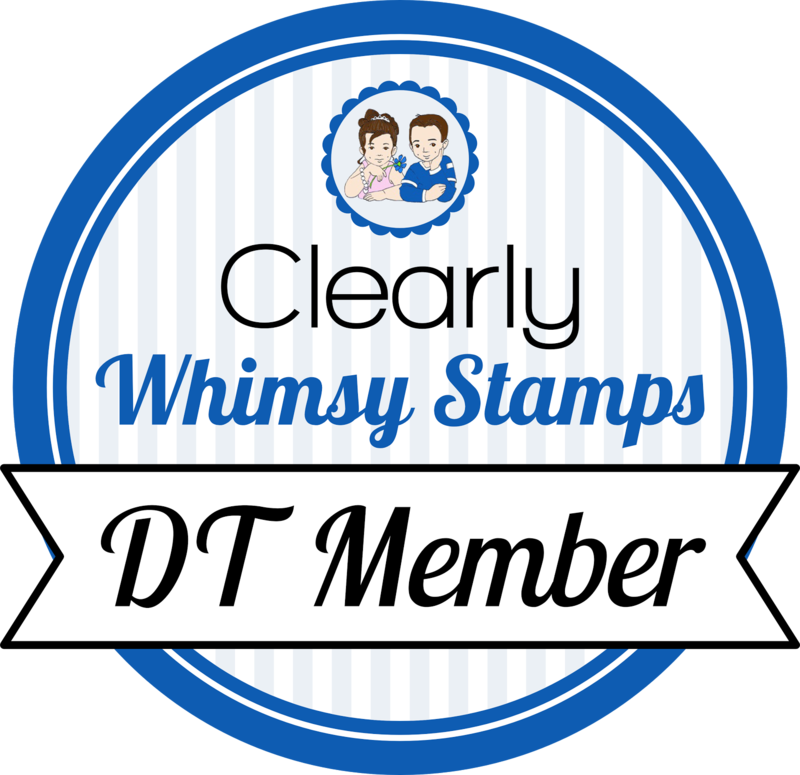 Need top quality stamps, papers, and embellishments to create handmade greetings for your loved ones? Short on time? Let us help you take the guesswork out of your holiday cards this year by providing you with perfectly coordinated, classy pieces that will inspire you to create cards that will show your friends and family how much you care! In addition to this, we are having a PHENOMENAL Doorbuster Sale Friday, November 28 - Sunday, November 30. We've worked out some fabulous savings with a few of our wonderful suppliers, and we are thrilled to pass those along to YOU! Don't miss these great deals this weekend...supplies are limited to the early birds! My thankful thought for today: I am so thankful for an amazingly supportive and helpful, generous and loving circle of family and friends. We would never have made it through this year without them, and we are still overwhelmed at the outpouring of love that has come our way. What a happy and fun card Becky...love all the bright colors! love this- those images are way tooo cute!!! Adorable! Those images are so sweet! Love the striped DP!! Love the card :) Too cute! Super cute Becky! Great color combination. I love your card! The colours are so modern, fresh and fun! Great job!! Cute card Becky. Love that dp!